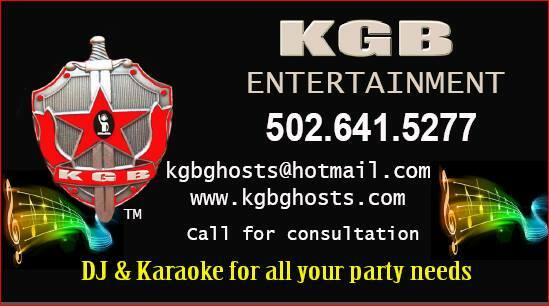 KGB Entertainment is a professional Deejay service that caters to all of our customers unique needs! We absolutely love what we do, and we take pride in our services. We house the audio and lighting equipment to cater small group events to large corporate events! customize our music and entertainment package especially for you. and don't forget to like us on FaceBook! When you refer a friend who books a party, you receive a $25 referral fee! Please be sure your friend mentions your name to receive the referral fee! Referral fee will be distributed after paid event!